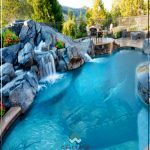 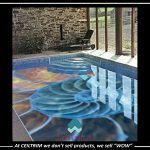 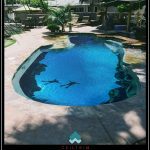 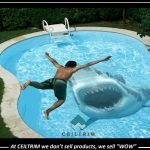 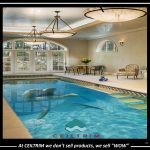 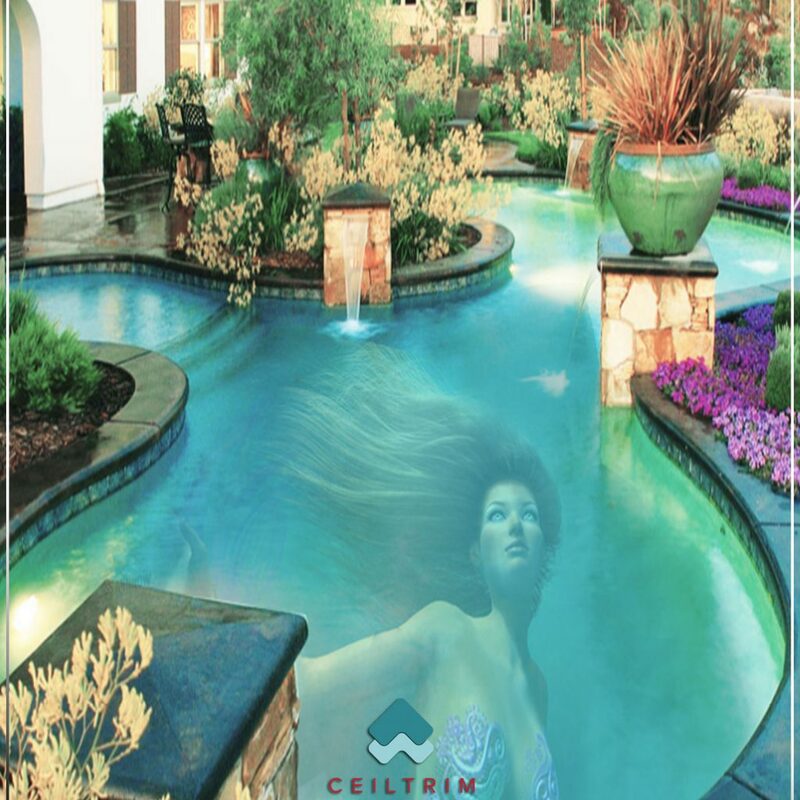 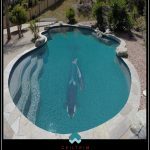 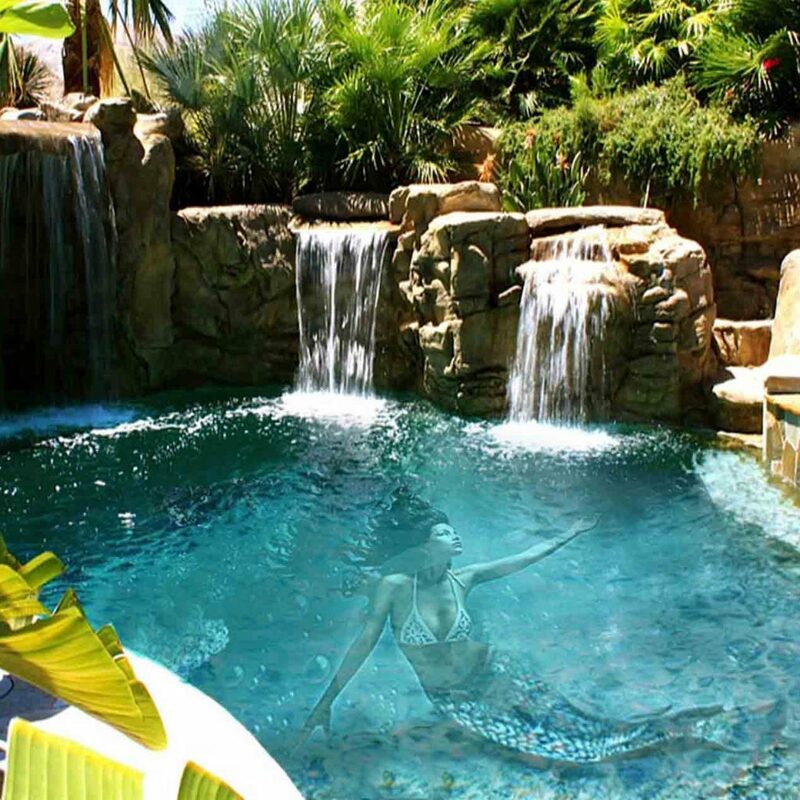 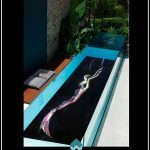 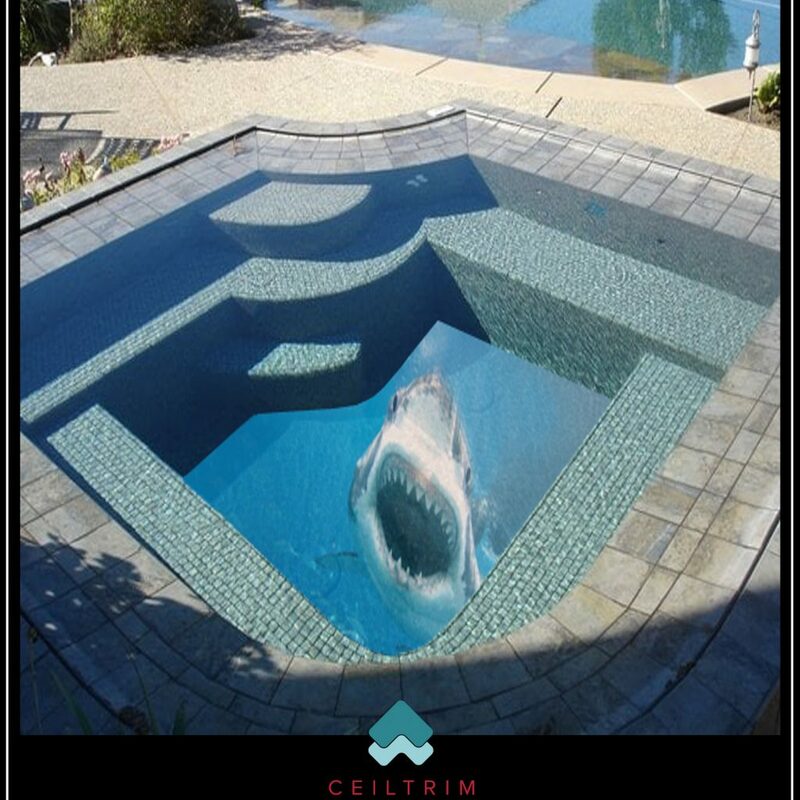 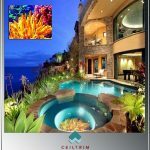 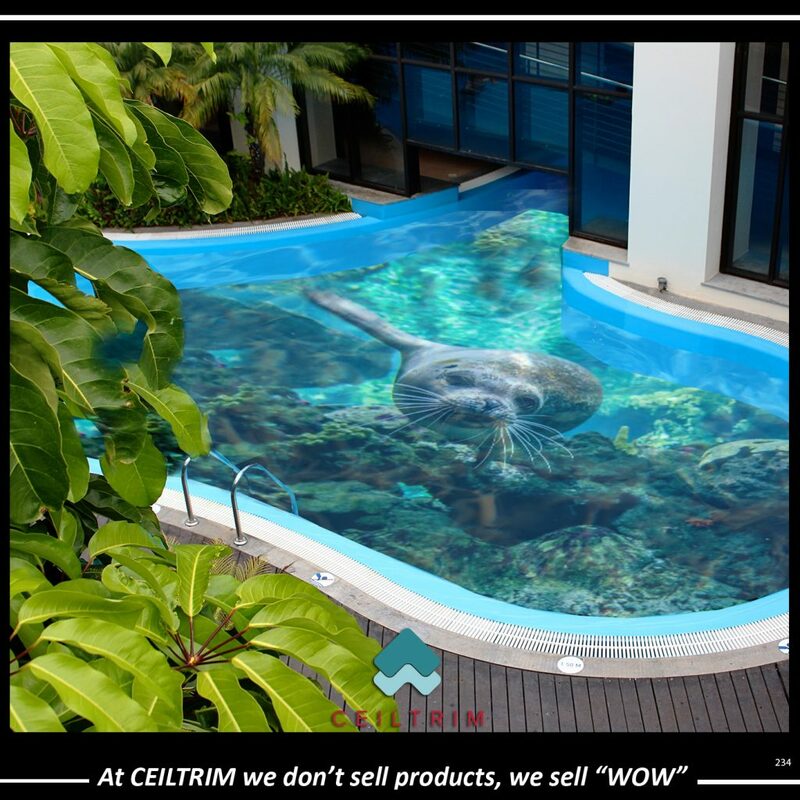 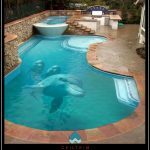 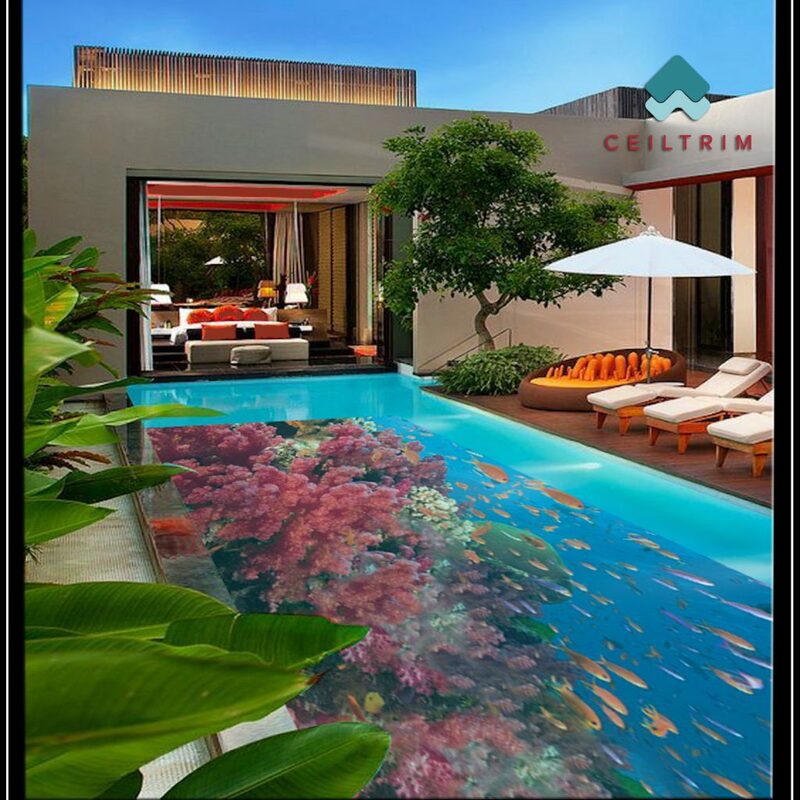 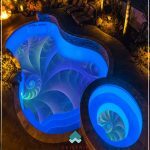 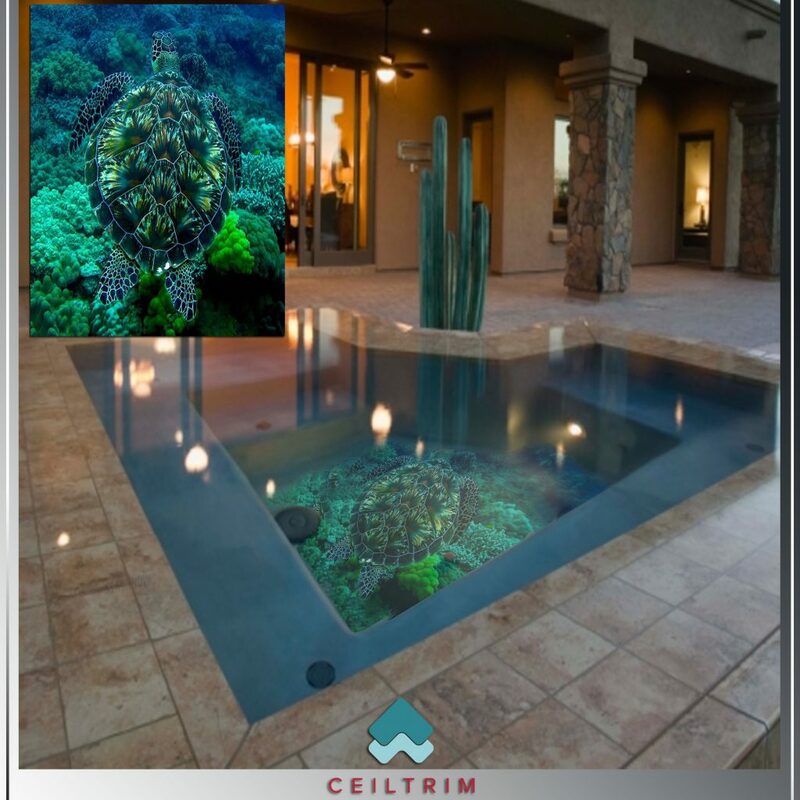 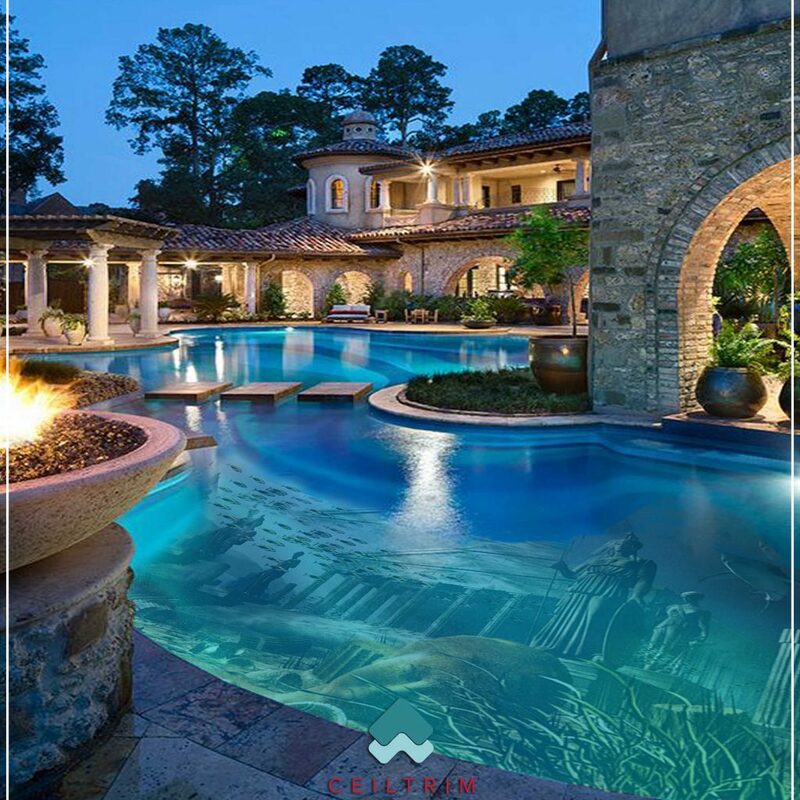 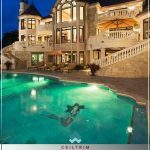 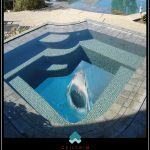 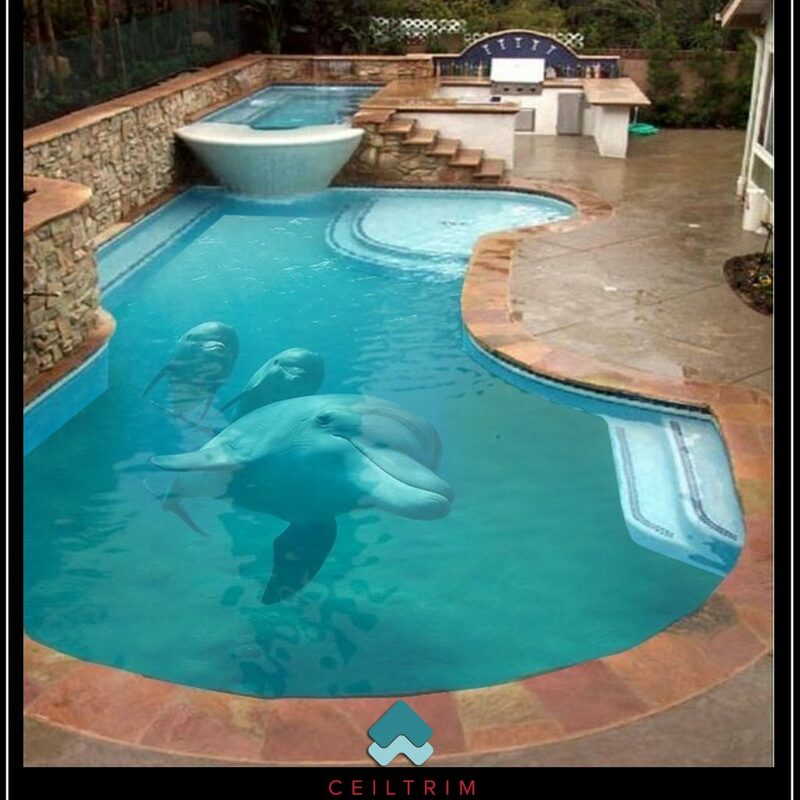 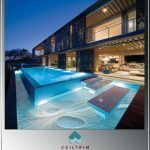 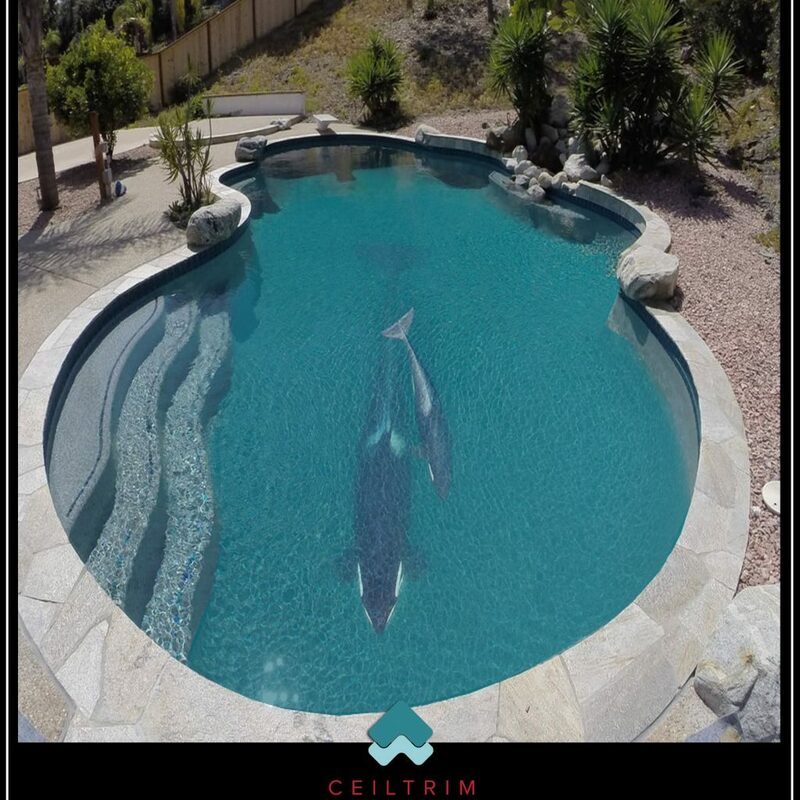 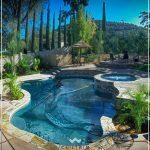 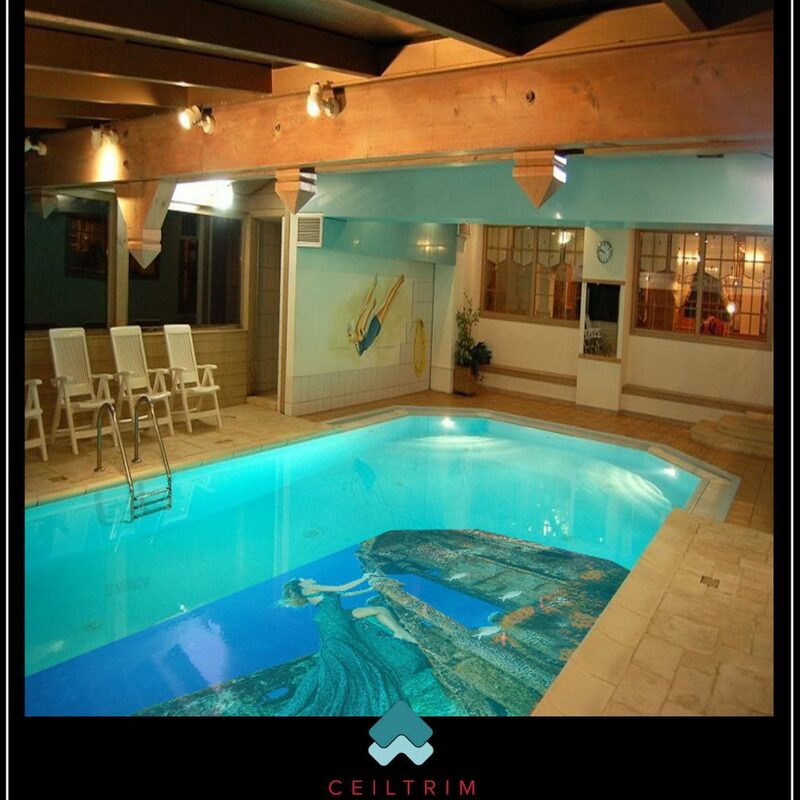 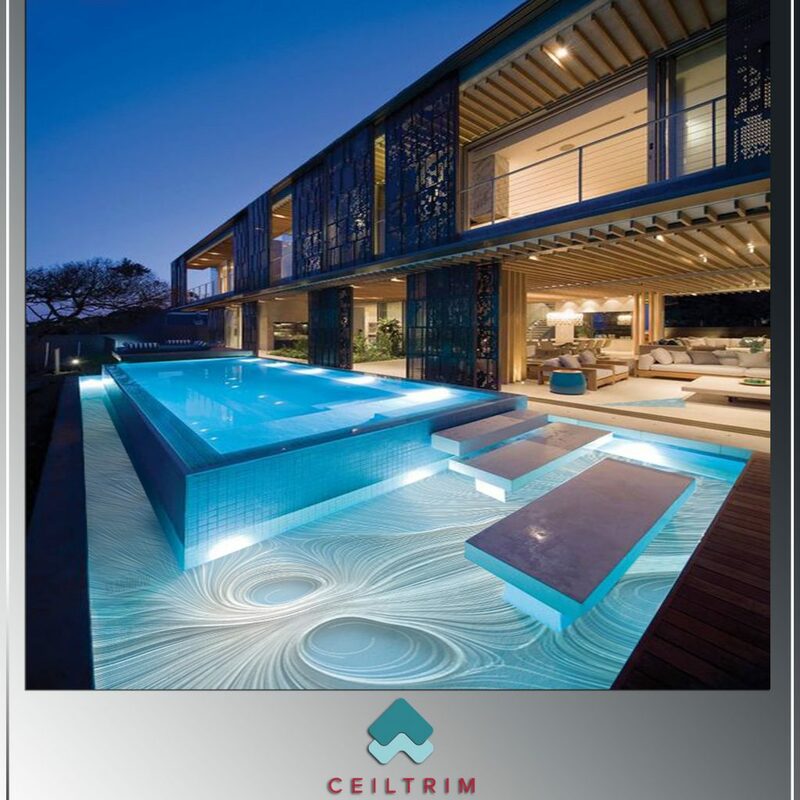 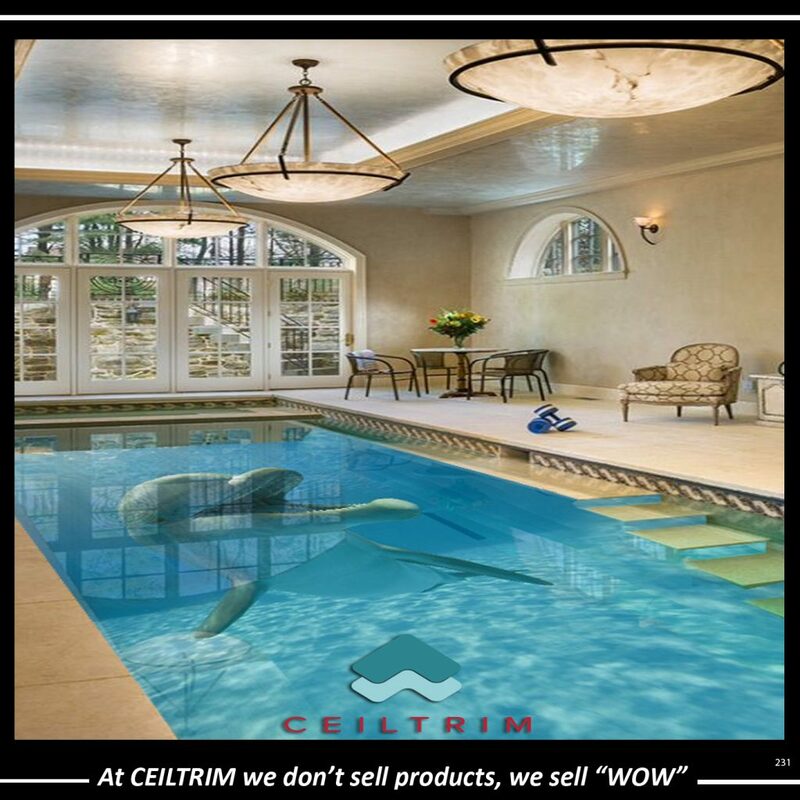 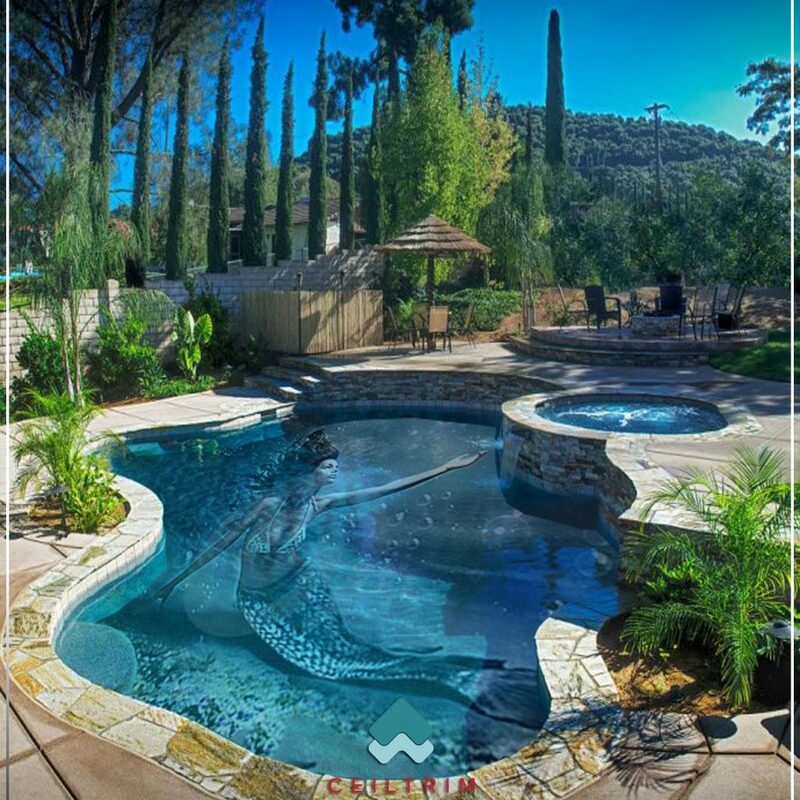 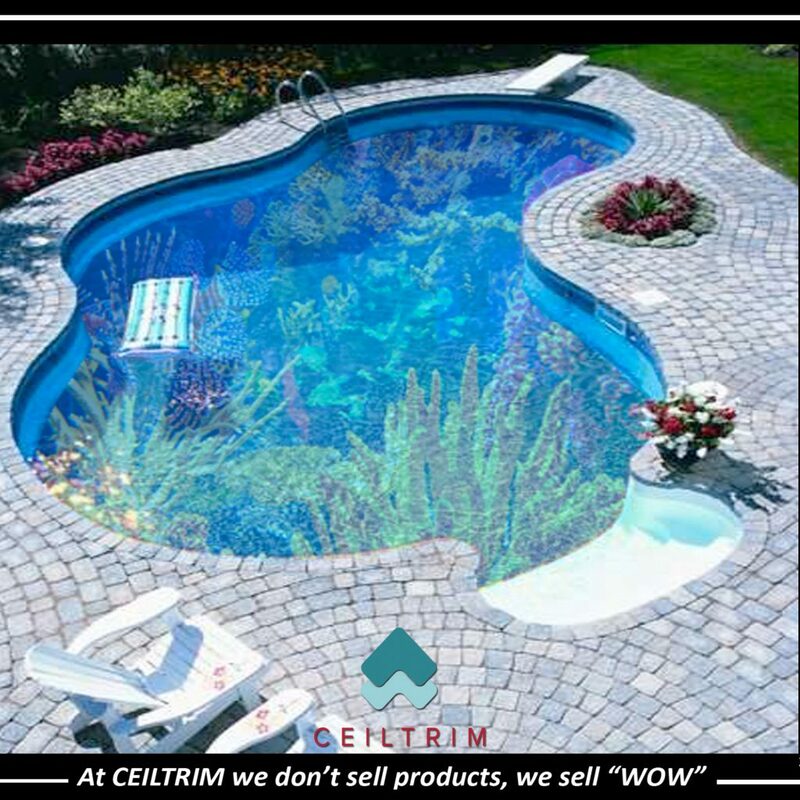 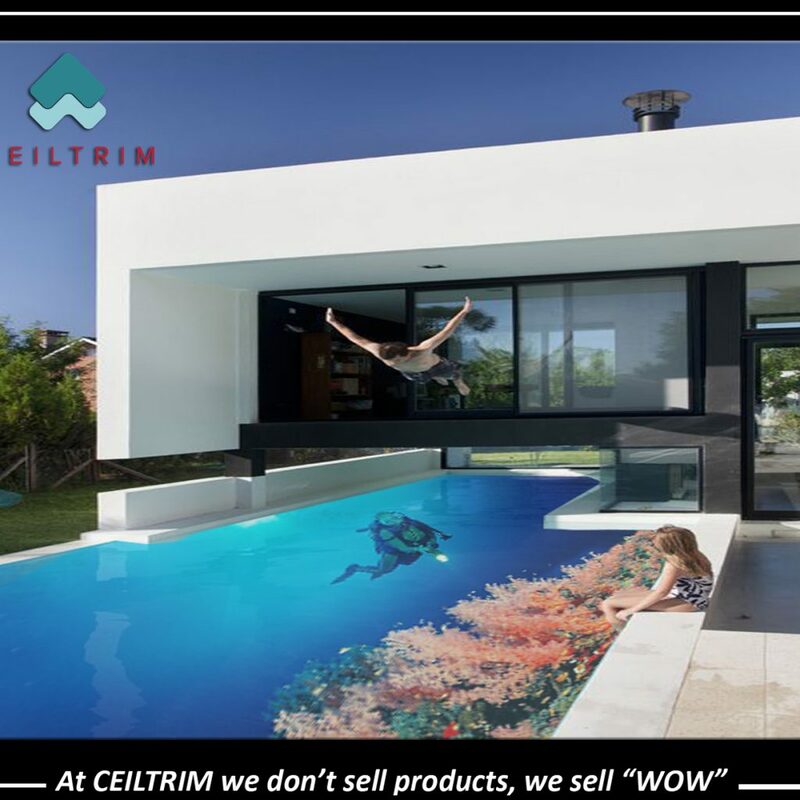 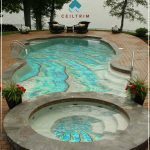 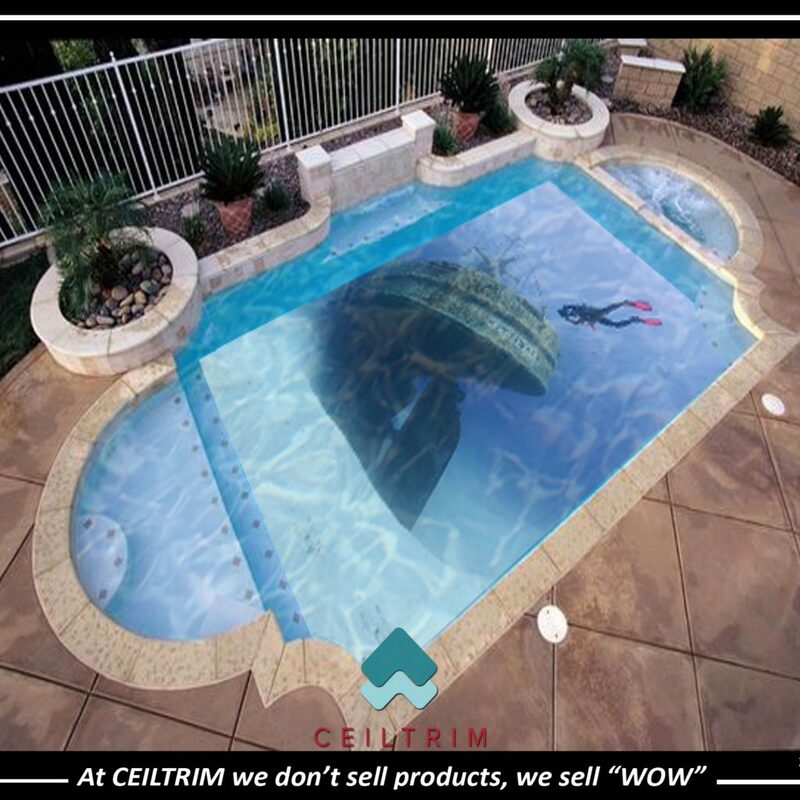 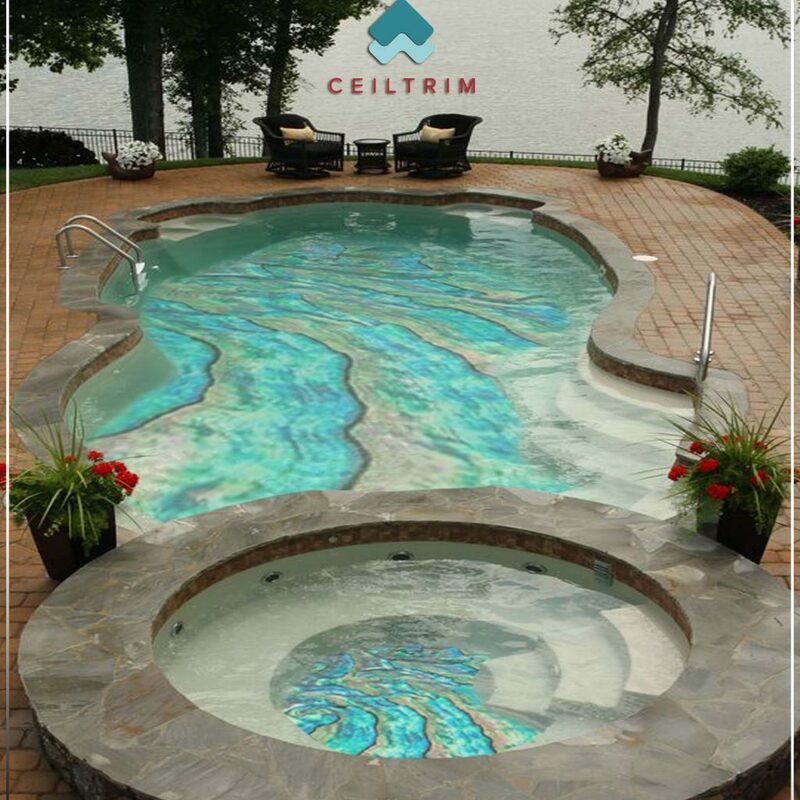 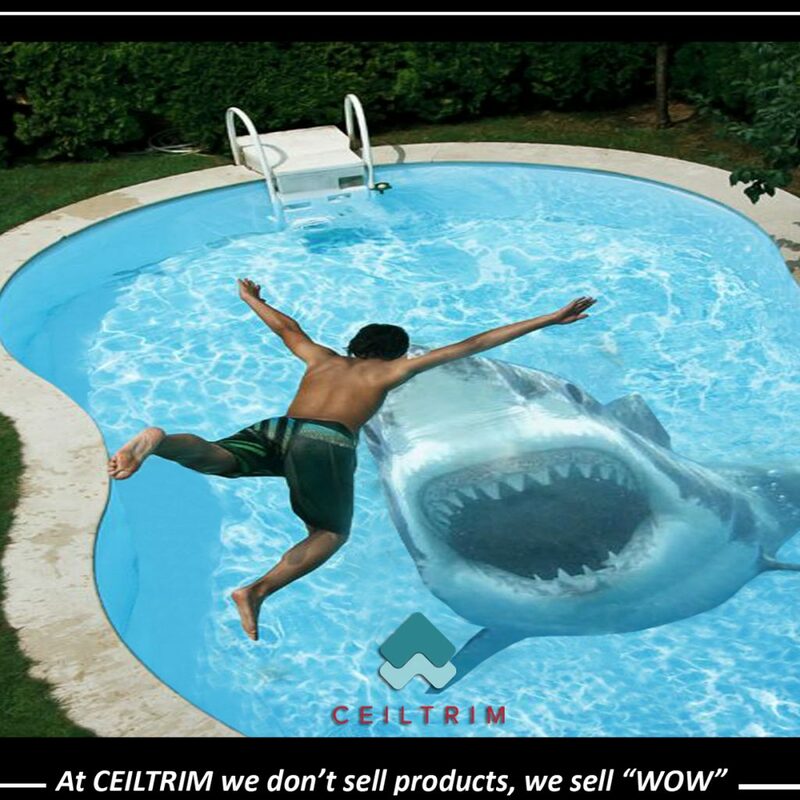 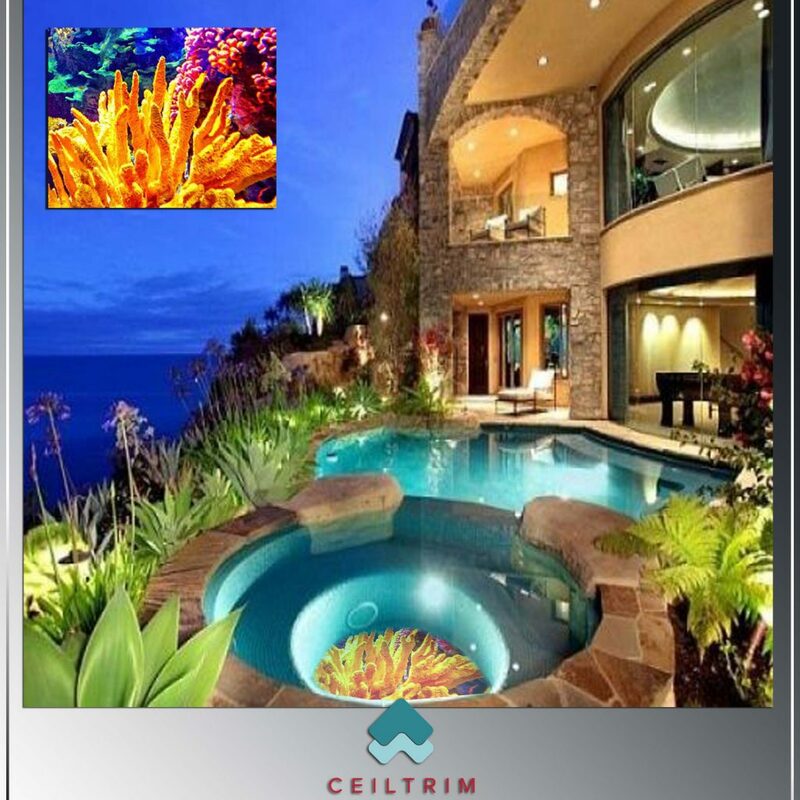 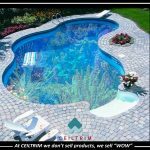 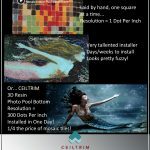 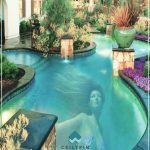 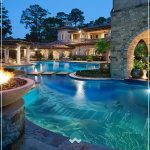 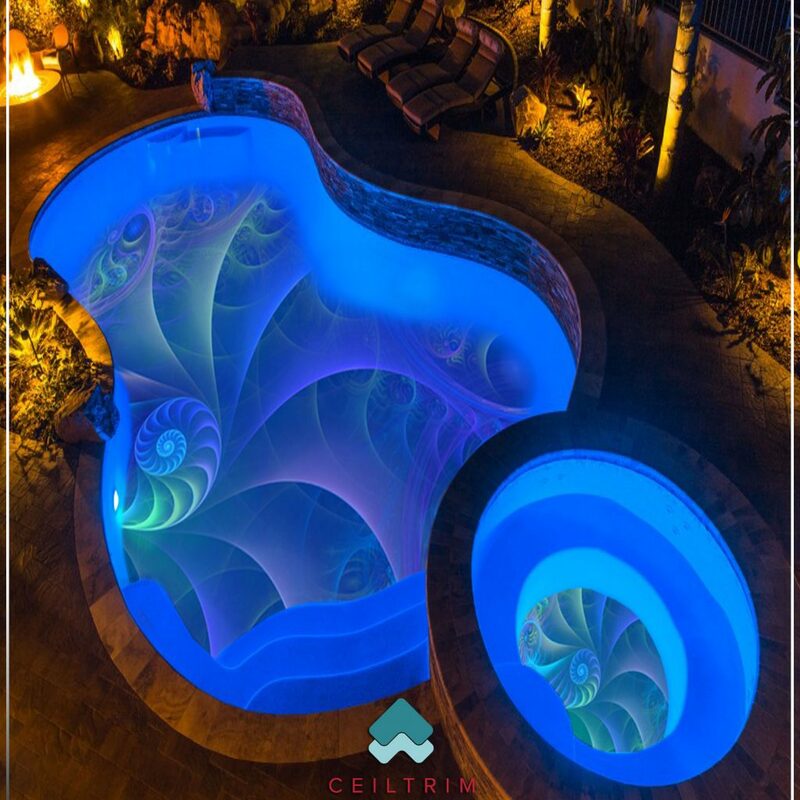 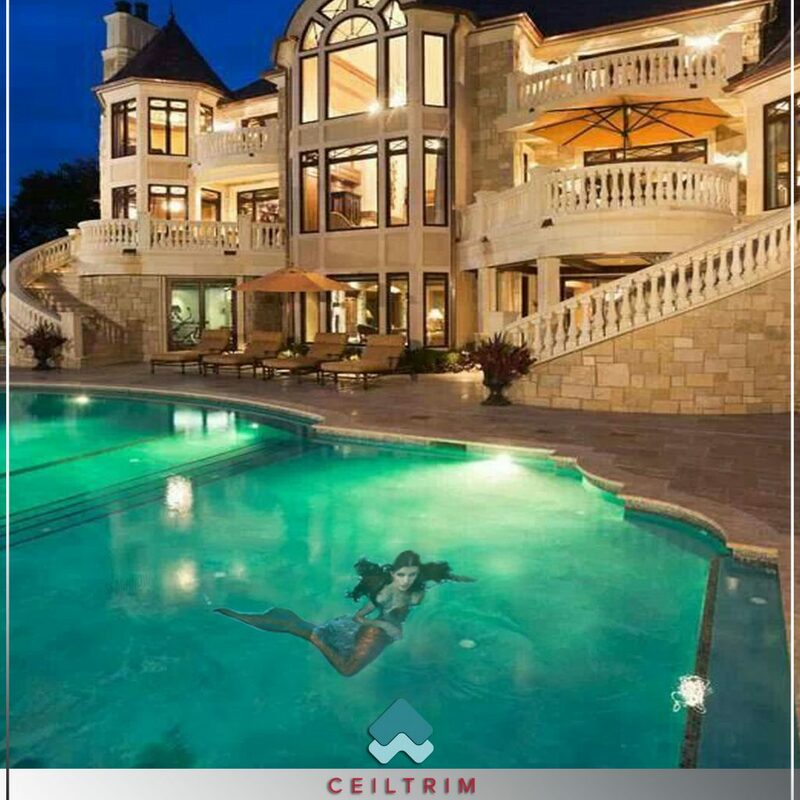 With CEILTRIM 3D Resin Photo Pool/Spa Bottoms we can put ANY high resolution image on to the bottom of your pool or spa. The photo is embedded into our specially formulated hydrophobic resin with our monolithic installation process. 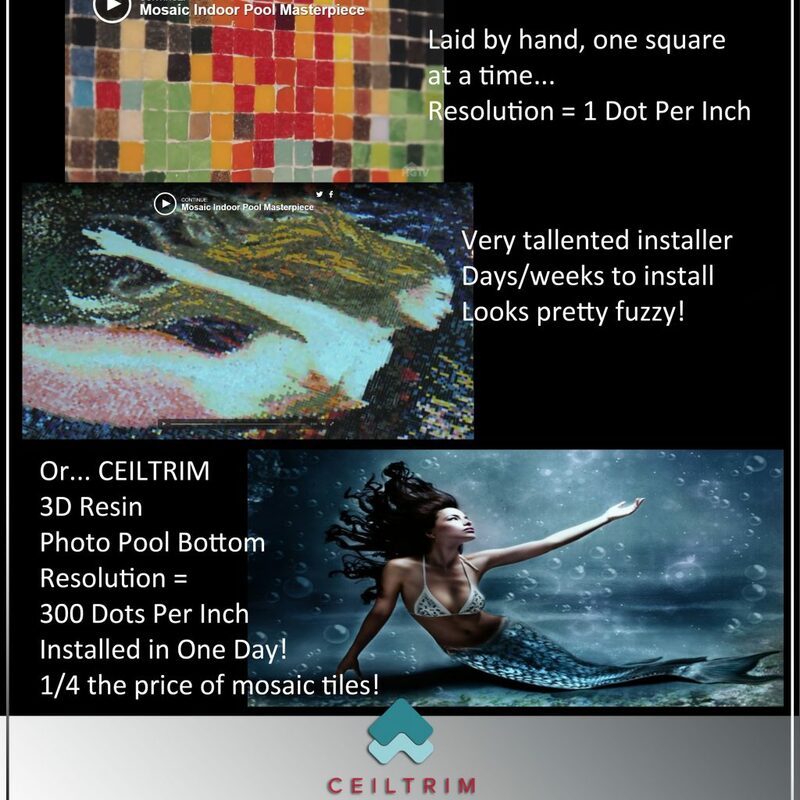 Save money installing direct on to concrete… no gunite, plaster or tile required! 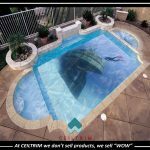 sunken treasure, ship wrecks, sharks, logos, drawings… anything! 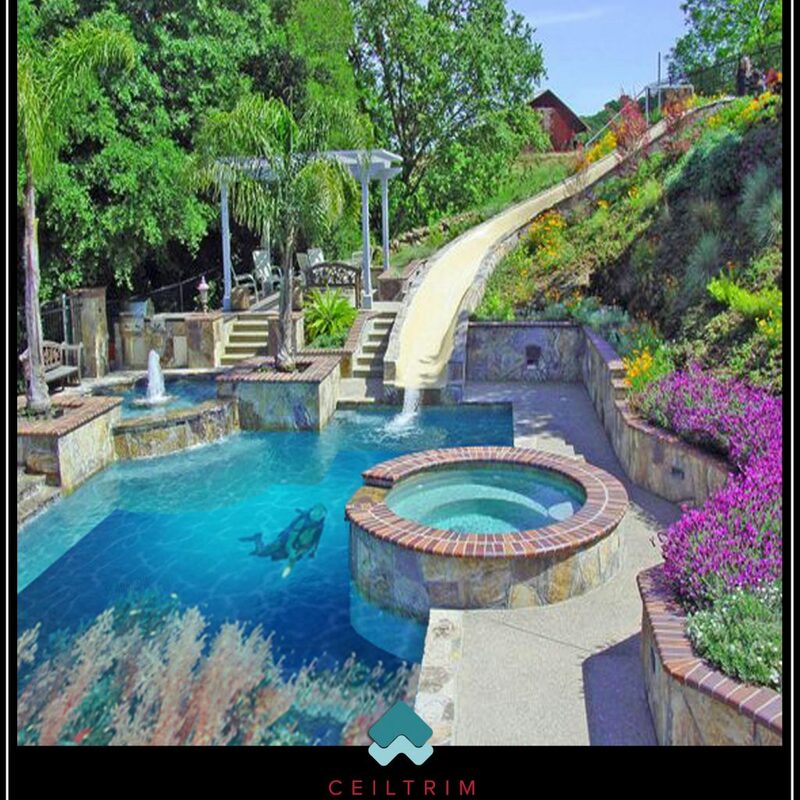 Click here to find us on Houzz, with 3,600+ gallery images! 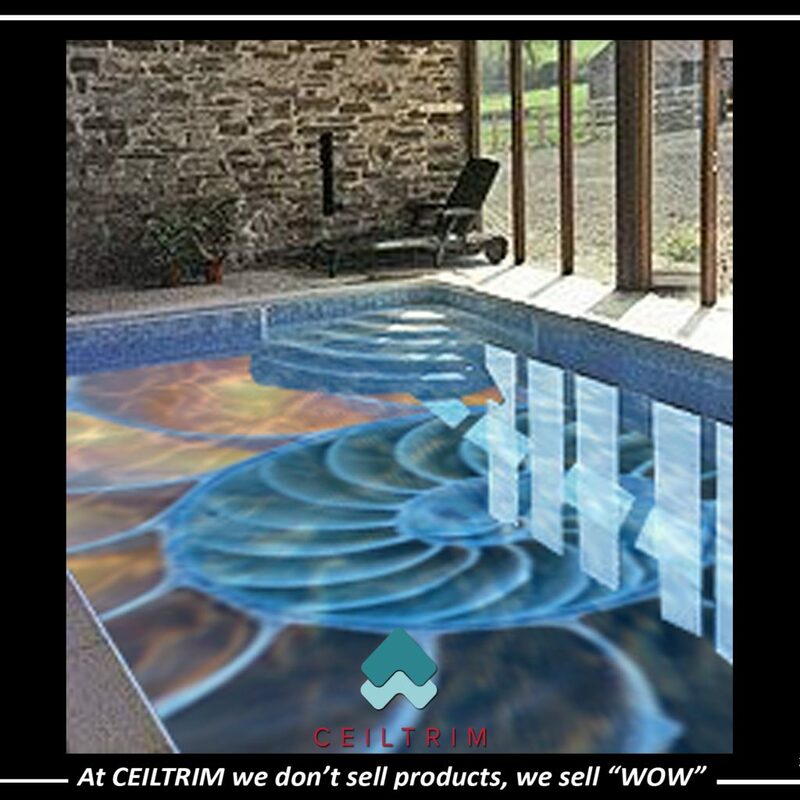 © 2017, CEILTRIM Inc. All rights reserved.